It is time for the graduation exams. Boruto and the others complete the first-round written exam and move on to the next. The second round has the students facing off against Kakashi—the previous Sixth Hokage—and the academy instructors in actual combat situations. With the goal to "steal the bell" from Kakashi, every student rushes into action. 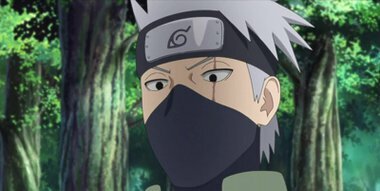 However, the going is rough against Kakashi and the teachers who guard him. Somehow, Boruto reaches Kakashi first, but the Sixth Hokage shows no mercy. After a tough fight, he coldly tells Boruto that he's not suited to become a ninja!